If you love to cook and share your food with others, then you could dream of one day opening up your own catering business. If you’re like many people, however, you could be concerned about the start-up costs that can go along with doing so. It’s no secret that establishing a new business can be expensive, regardless of the industry that you’re involved in. 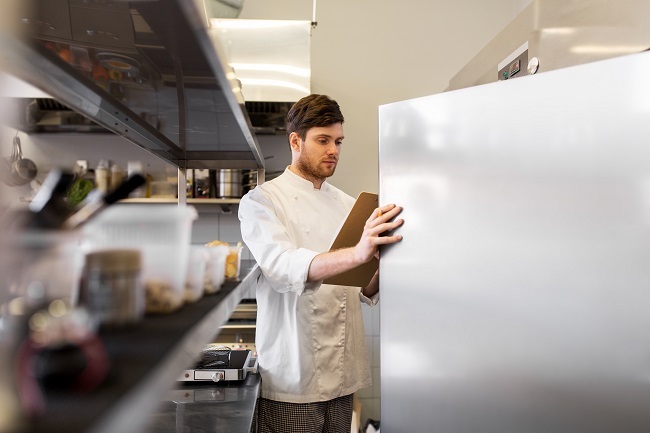 With a catering business, you have to worry about buying costly commercial kitchen equipment and buying or leasing a space for your base of operations. However, you do have an option that can help you get started without the high start-up costs: a kitchen rental facility. By using a kitchen rental facility, you don’t have to worry about leasing an entire building full-time or buying a commercial property right now. You do not have to worry about buying new or used kitchen equipment or about maintaining and repairing that equipment. Instead, you can just rent the facility on the days that you need it. In the beginning, you might not need to rent it very often, since you might still be building up your business. Later on, as your business grows, you may need to rent it more and more. Either way, you won’t have the same expensive start-up costs, and you won’t be taking a big financial risk. You’ll just be paying for the rental of the building and equipment when you actually have catering jobs to do. You may find that this will work well in the long-term, or you might just want to do it until you can save up enough money to buy your own commercial space. Regardless of what you have in mind, a kitchen rental facility can help you get your catering business off the ground, all with much less of an initial investment on your part. Contact us at The Cookline today, and we’ll be happy to tell you more about what we offer and how we can help you start up your catering business.